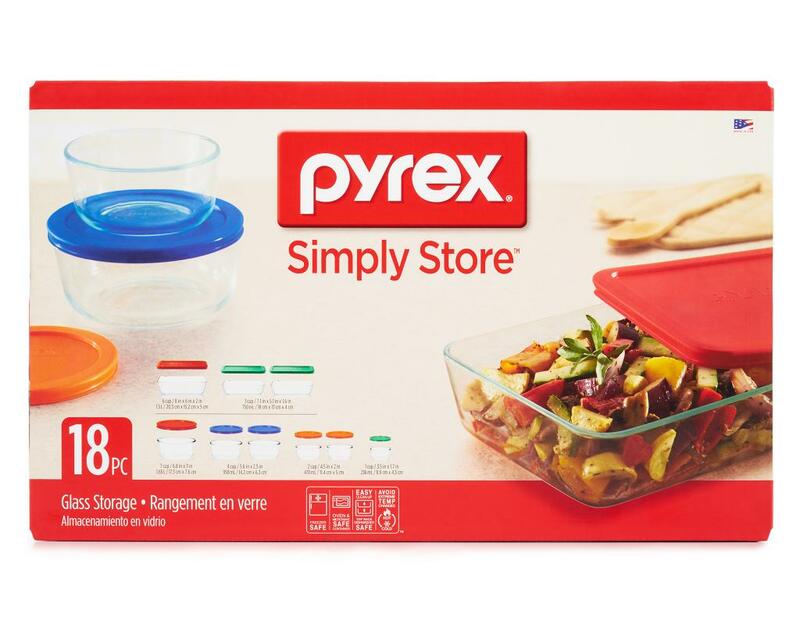 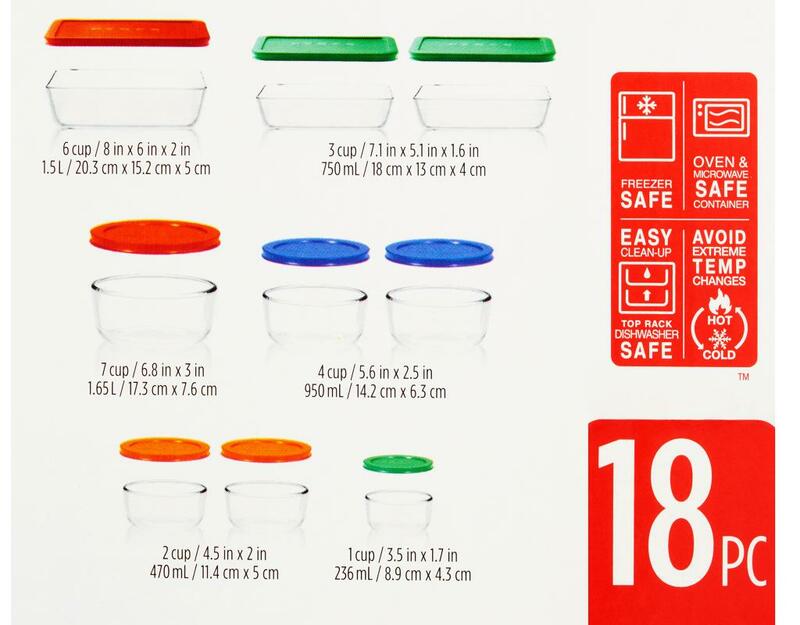 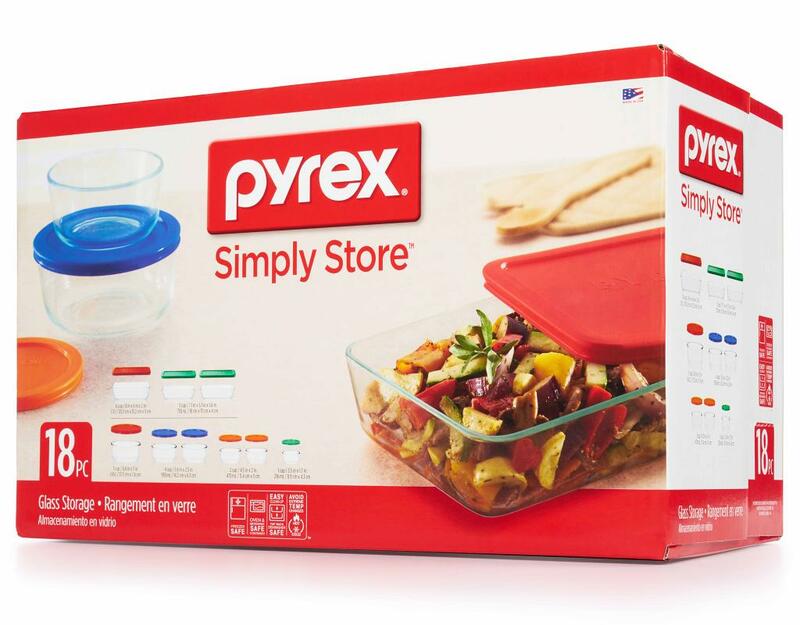 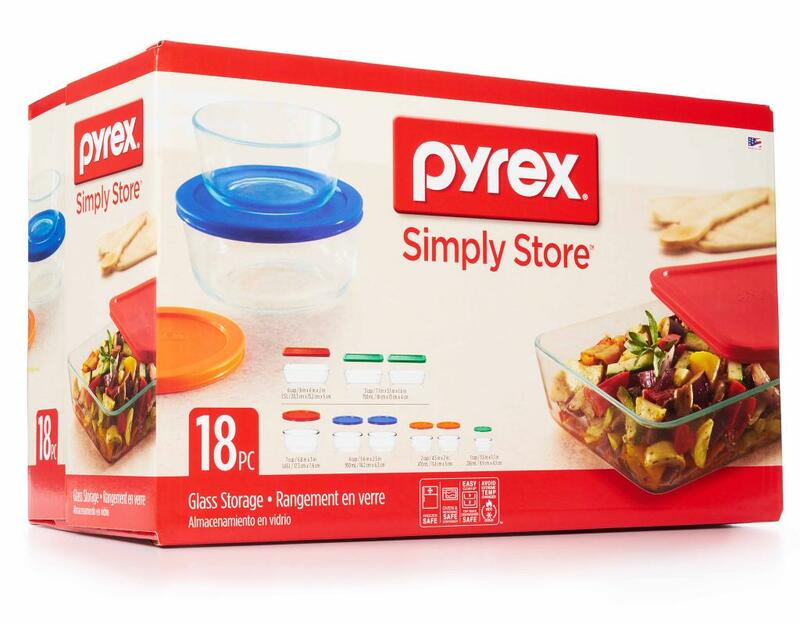 Any way you stack 'em, these Pyrex containers will come in handy. 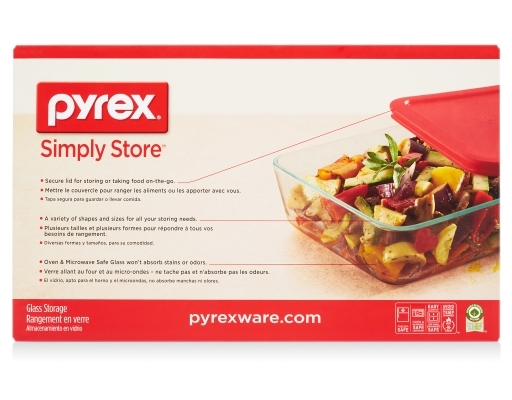 The large rectangular container is perfect for freezing lots of leftovers. 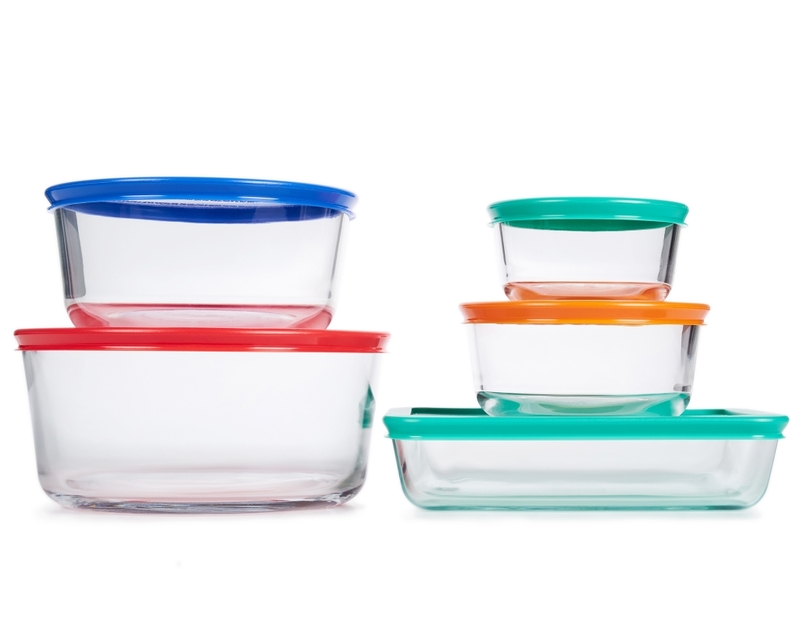 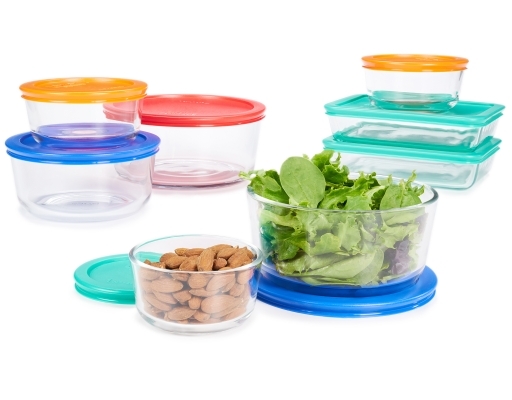 The 2- and 4-cup containers are great for storing side dishes, and the 1-cup containers are ideal for lunch boxes and snacks.